In the eyecare industry, managing claims is an important piece of the revenue stream; especially as more online retailers cut into your frame sales. However, many practices struggle to effectively turn their electronic claims into revenue from payers; forcing the practice write-off services or charge the patient more than they were expecting. This post shares some strategies your optometric biller can use to turn electronic claims into money. Managing insurance claims is a lot of work. And unfortunately, your optometric biller is under a lot of pressure work numerous claims before the timely filing deadline expires. To get a jump on the claims management lifecycle and reduce the chance of your electronic claims getting rejected, your optometric biller can use the clearinghouse solution to pull a patient’s benefits a few days before the appointment. Advanced scrubbing features may result in more rejected claims, but this helps you identify errors quickly and reduces the odds of the rejection turning into a denial. While many clearinghouse providers offer basic scrubbing checks, if you want to increase your practice’s ability to turn electronic claims into revenue, you need to use a claims management solution with out-of-the-box advanced scrubbing features for NDC and LCD complaints to avoid payment delays. Rejections have a tendency of getting pushed to the back burner so your optometric biller can focus their time on submitting new claims. Unfortunately, when rejections are ignored, you miss the opportunity to make small corrections necessary to turn a potential write-off into revenue. Prioritizing your claims to focus on addressing rejections will help you keep track of rejected claims so you can quickly resolve them and get paid for the work you do. One of the biggest challenges with managing claims is the lack of transparency into what’s working, what’s not working, and how much money you’re making from the claims. 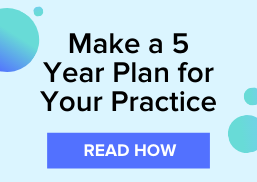 In order to track your practice’s claim management performance, you need robust reporting to help you identify your denial rate, claim acceptance rate, monthly income, and more. These reports can also help you identify trends in your practice. 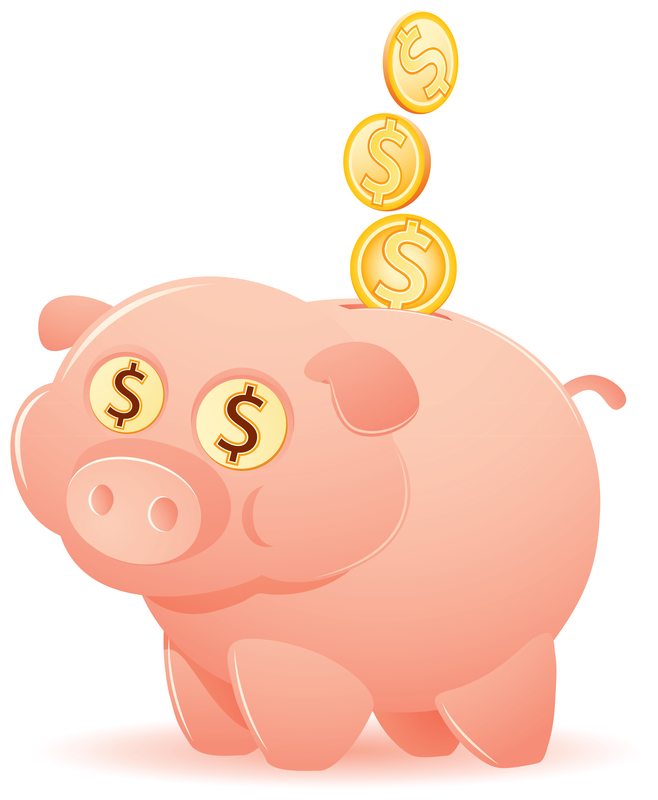 Download this eBook for more tips on making money from claim reimbursements.